Long time no see, I really miss blogging and have been working on coming back here on a normal basis! If there are any topics you would like to see me write about please comment down below! In the meantime, I wanted to share some of my photos from VidCon 2017! It was so amazing, I got to meet so many people, collaborate, and got to meet up with Dan (aka Dansvibes) who I met last year and we’ve become really good friends since then! I will leave everyone links below as well as all of my VidCon vlogs because I daily vlogged the whole experience! Without further delay, bring on the pics! Shan Boody is honestly one of the nicest and most inspiring people ever! Matt Shepherd, an Advocate for Eating Disorder recovery and an awesome guy! Creator Chat With Kati Morton! LOVED this outfit so much! Fellow weight loss/health creator Marissa from 70 Lbs of life! Got to hang out with Connor Manning during VidCon, seriously such an amazing person! #internetfriends meet in real life! Meeting the amazing Rose from Cheep Lazy Vegan! 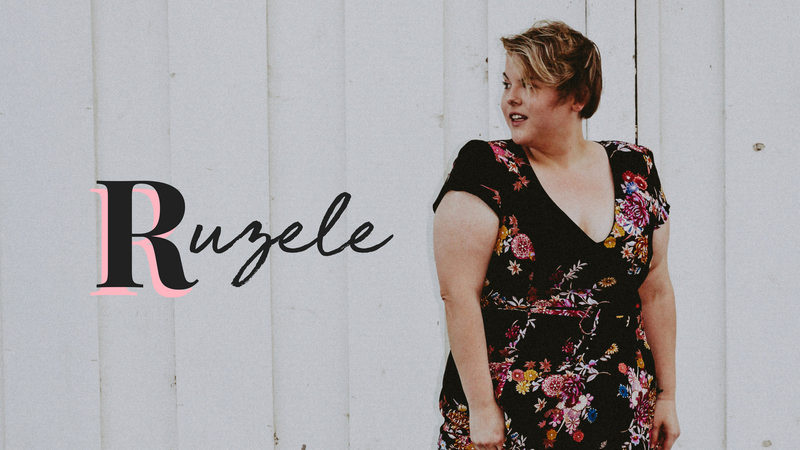 Ruzele! Welcome back! You look great, working hard as usual, I see. Take care.